The CAP Music Boss, DJ Spinall kicks off the new year with a brand new single dubbed “What Do You See”. The new song “What Do You See” features British rapper and singer, Kojo Funds. 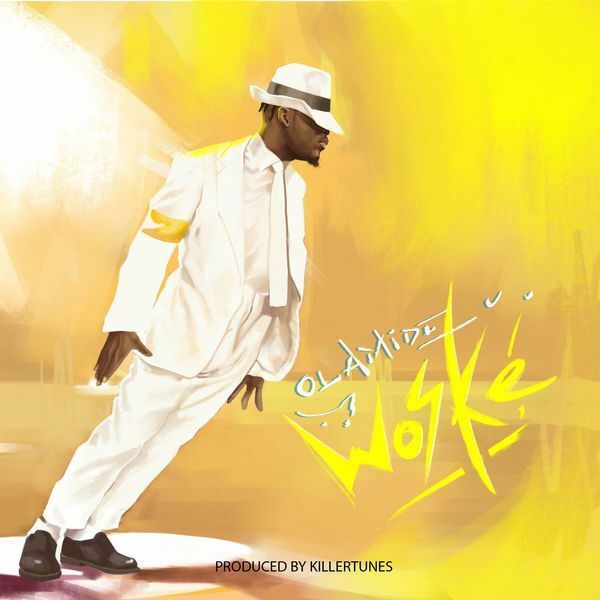 With production preference from serial hit-maker, Killertunes. Download and enjoy !!!!!!. 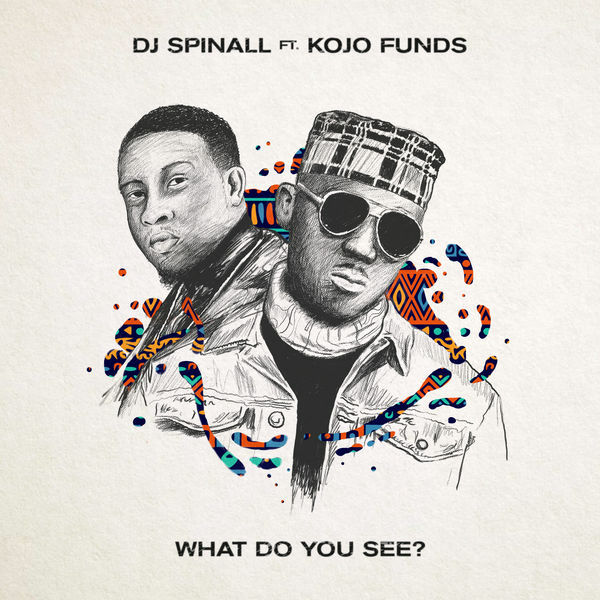 http://hitxclusive.co/wp-content/uploads/2019/03/Dj-Spinall-What-Do-You-See-ft-Kojo-Funds-.mp3 DOWNLOAD AUDIO !!!!!! !.